I found some art project about ajummas. These exhibitions were already over but I would like share some images and webpage links with anyone who are interested in art project about ajummas. 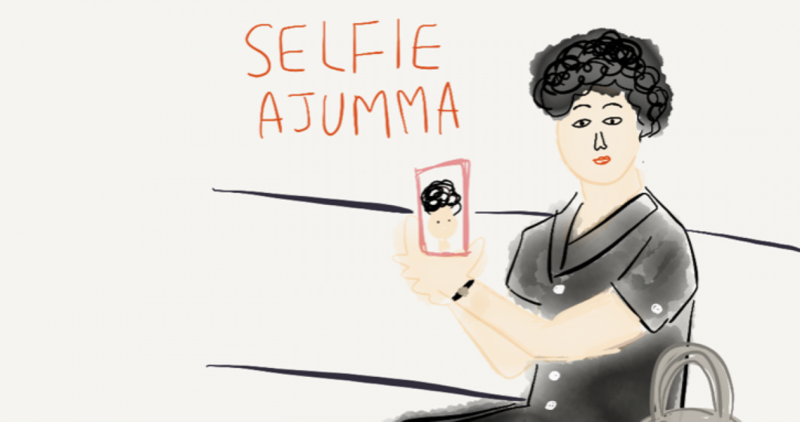 I keep thinking about making any ‘art’ project about ajumma but I need some more time. The project should be related to my previous video, ‘Digital Ppal-let-ter’.